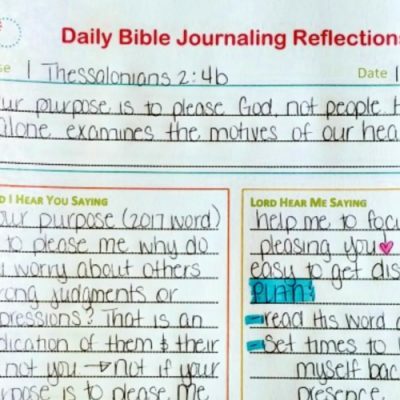 A side by side comparison of the Blessed is She Catholic Journaling Bible and the Inspire Catholic Journaling Bible with pictures throughout for those who are visual like me. 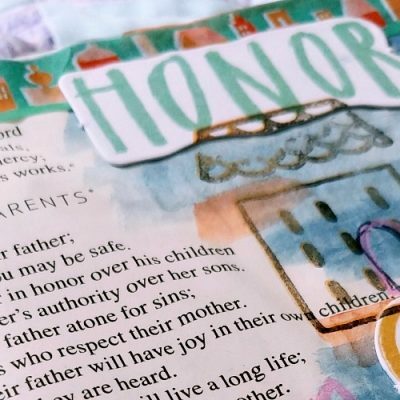 Although I have a set of Bible Journaling Printables for free download, I thought it might be nice to break these journaling printables out by themselves. 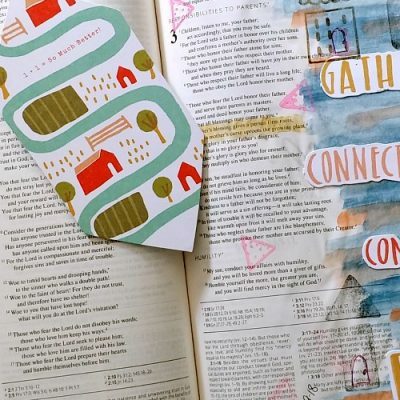 A new set of free Bible journaling printables. 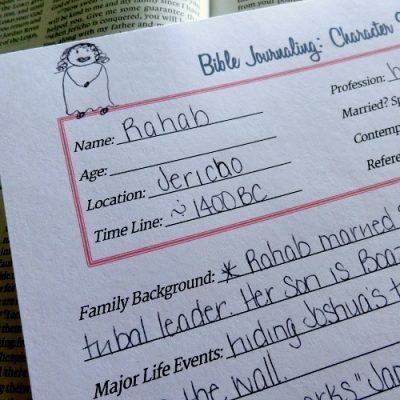 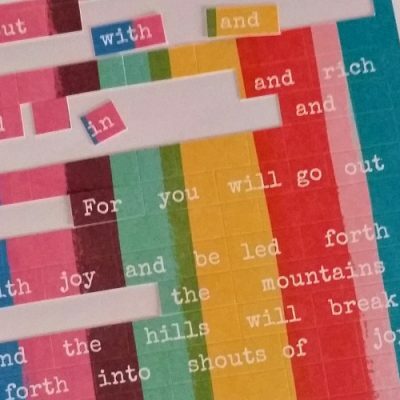 These Bible journaling printables are for digging deep into the characters of the Bible–the time they lived, who their family members were, and what problems they faced. 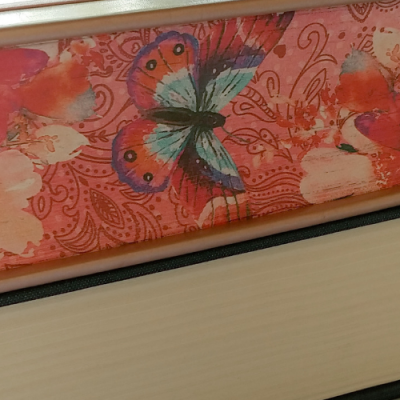 There is also room to detail how we are like this character or not like them at all.